Sudha Krishnamurthy was selected to serve as an expert advisor to the NPA Board of Directors. 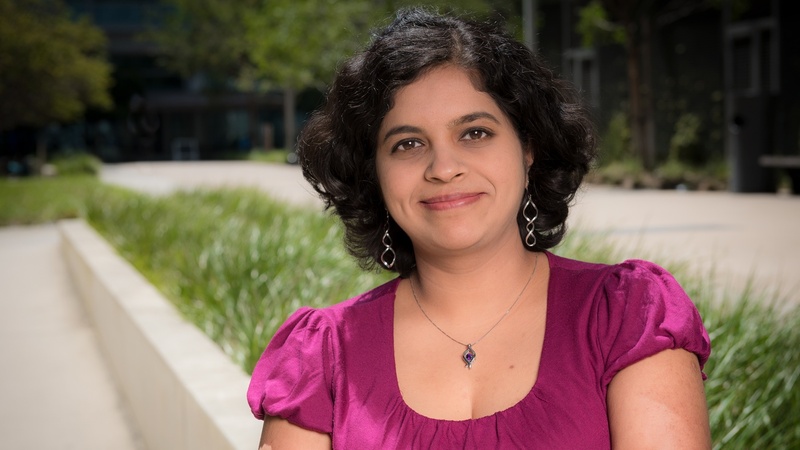 Sudha Krishnamurthy, PhD, program director for the Office of Postdoctoral and Graduate Student Affairs, was recently selected to serve as an international officer for the National Postdoctoral Association (NPA). The position is a perfect fit for Krishnamurthy, who has been highly active as an advocate and organizer of students and postdocs since completing her own graduate and postdoctoral training. International officers serve as expert advisors to the NPA Board of Directors, identify policy issues, such as changes to immigration or tax laws that may affect international postdocs and help to develop resources, such as the International Postdoc Survival Guide and a Guide to Visas. The mission of the NPA is to improve the postdoctoral experience by supporting enhanced research training and a culture of professional growth to benefit scholarship and innovation. The international officer position was established in recognition of the fact that about 60 percent of US postdocs come from international backgrounds.